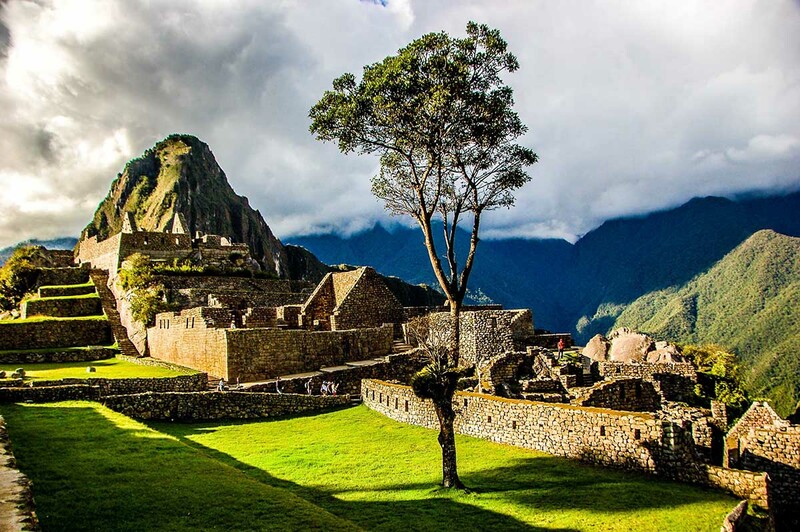 You already made the decision to fulfill one of your dreams: making that mythical trip crossing the Inca Trail to the citadel of Machu Picchu. We want to collaborate with your plans by giving you 5 tips before you make the Inca trail, planning that it must be a vital experience that you’re never going to forget for all the good things you’re going to live. That’s why we are giving you these simple and practical advice so nothing can tarnish it. Once the decision is made, don’t forget to do reservations: flights, accommodation or group outings to do the trail. This route is searched by thousands of people from all over the world and usually there is a lot of demand for the most part of the year. For several days you will be high above sea level. Your body needs to acclimatize slowly so you don’t suffer the annoying altitude sickness. It’s better to stay in the city of Cusco at least 2 days before the trek starts to acclimate correctly. The date of the Inca Trail cannot be changed and the absence is not returned so take precautions to be on time in the place indicated. The climate in the Andean zone can take sudden changes. The sun can be suffocating but once it’s hidden behind a cloud the temperature can fall quickly. It’s important to wear a coat for the night as the cold can be harmful. The footwear must be for special trekking. Take care of wearing the covered ankles to maintain better stability. It’s necessary since your footwear must endure 8 hours of walking per day and the terrain is often difficult and slippery. The canes will help you a lot during the whole trip. If you have no practice with them you will soon learn how to. They will help you move safer and more comfortable by unloading some of the weight and giving you stability. You can also buy them in Ollantaytambo. It’s not very advisable to consume the water of the springs that you will see during the Inca Trail. Bring your own thermo or a bottle of mineral water. You can also buy them in the towns that you’re going to cross. Be sure to bring insect repellent, flashlight, sunscreen and batteries for your personal gadgets. And for the sake of doubt, take a look at the necessary international vaccines.